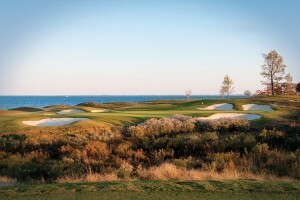 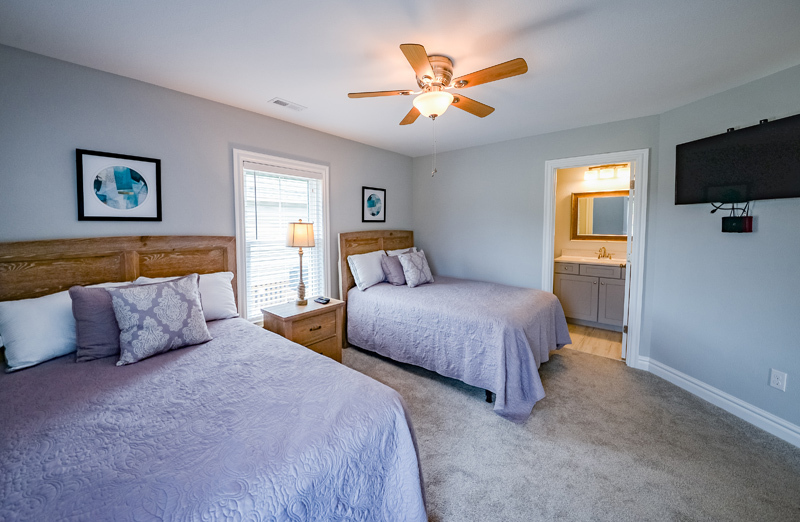 Welcome to the newest golf accommodations, perfect for your next buddy trip! 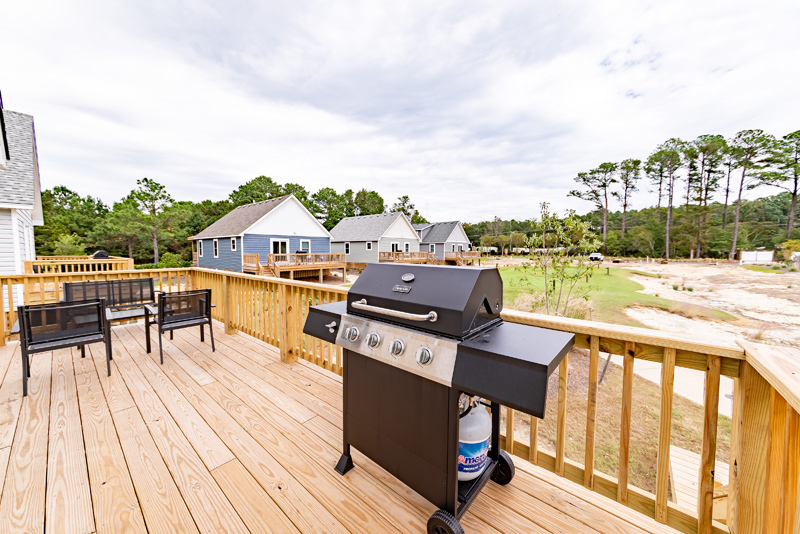 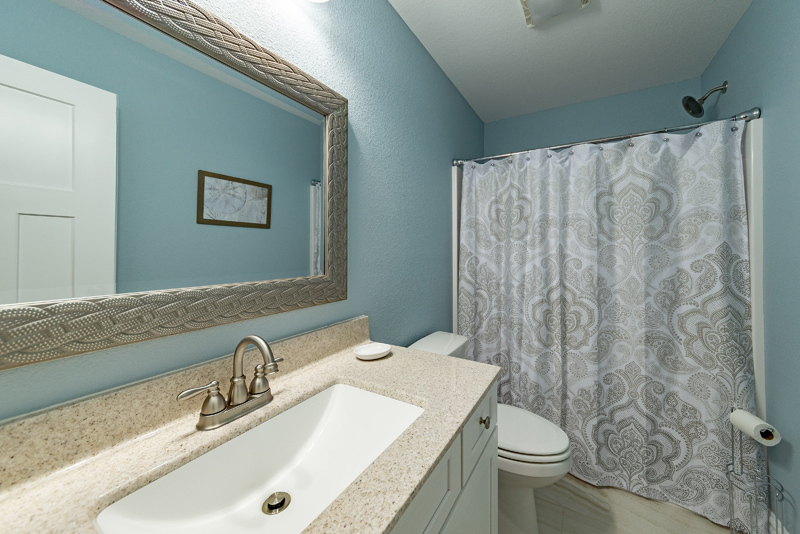 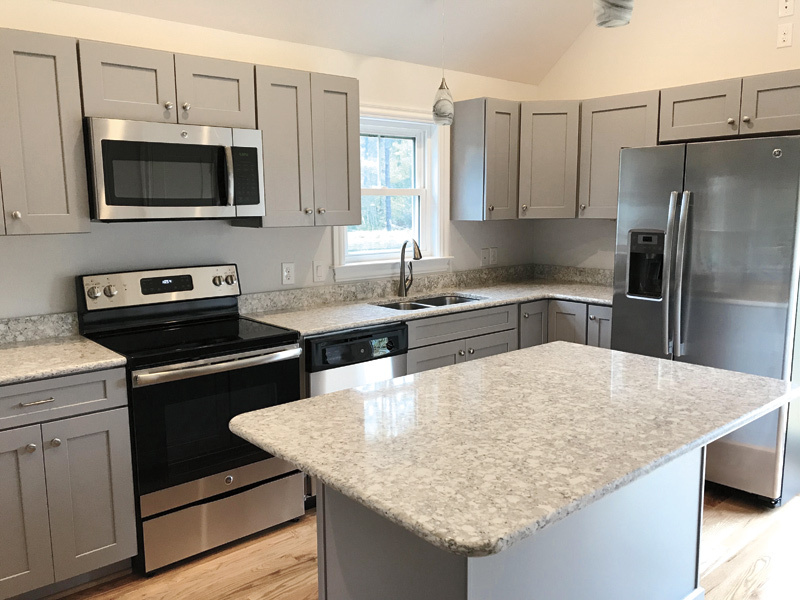 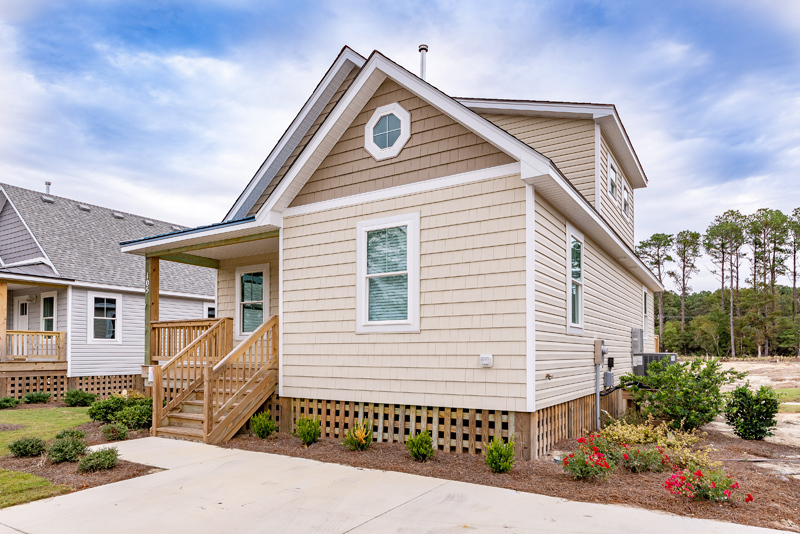 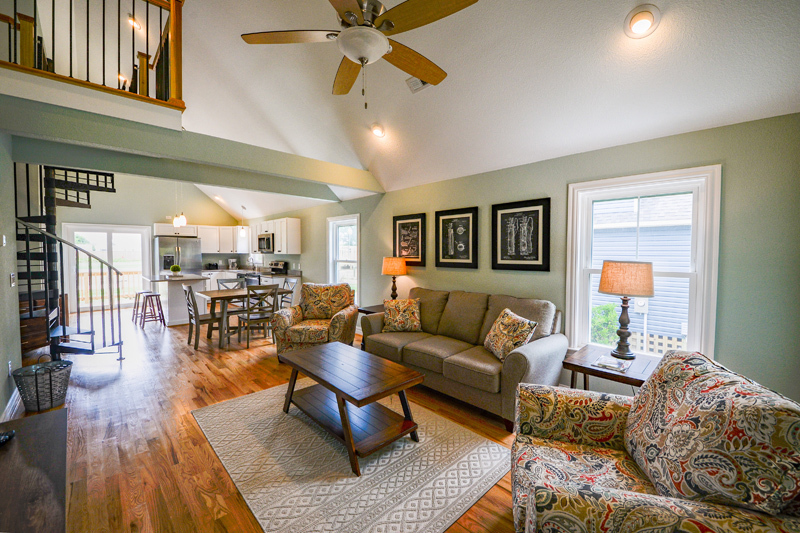 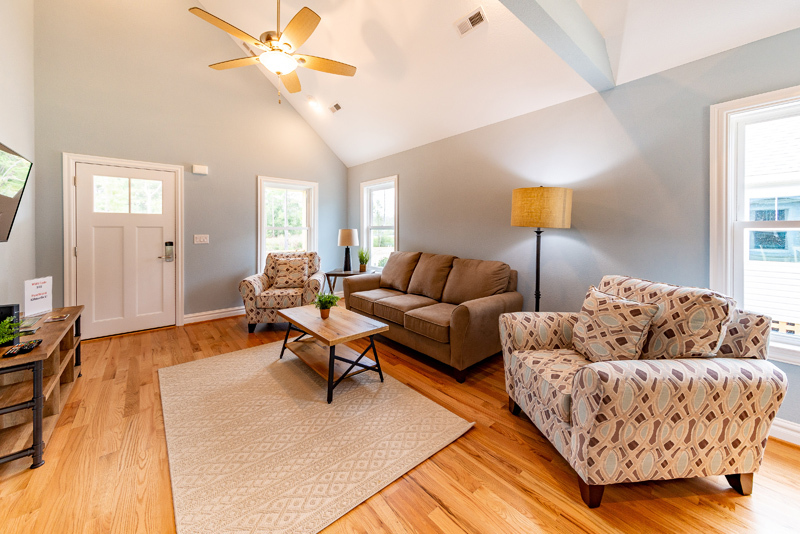 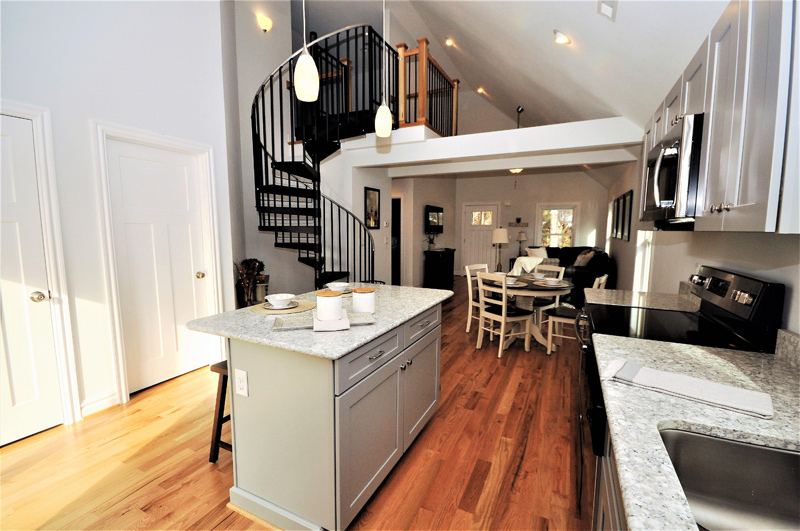 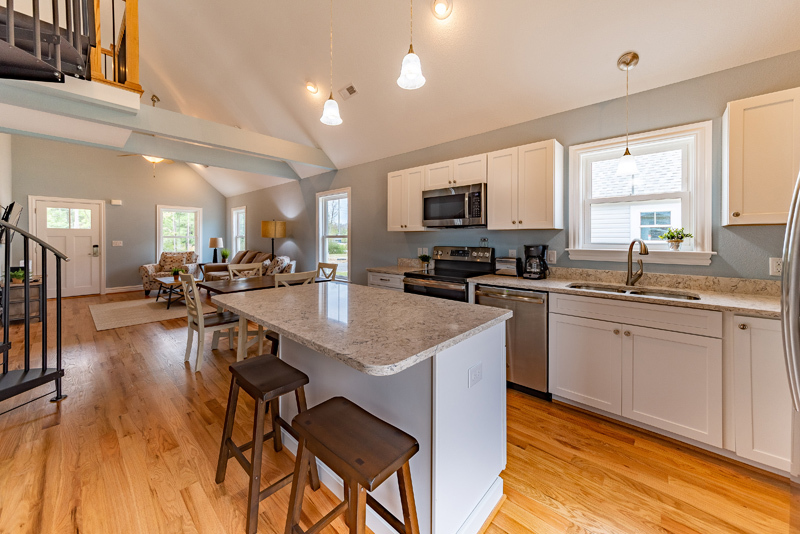 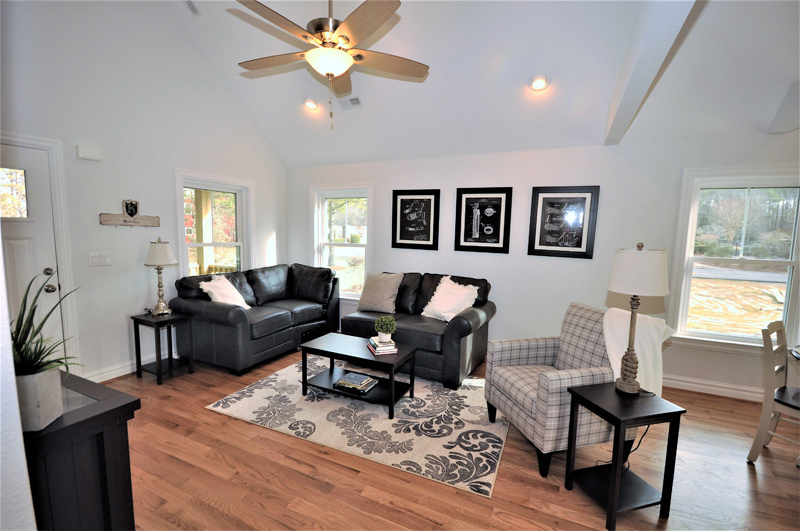 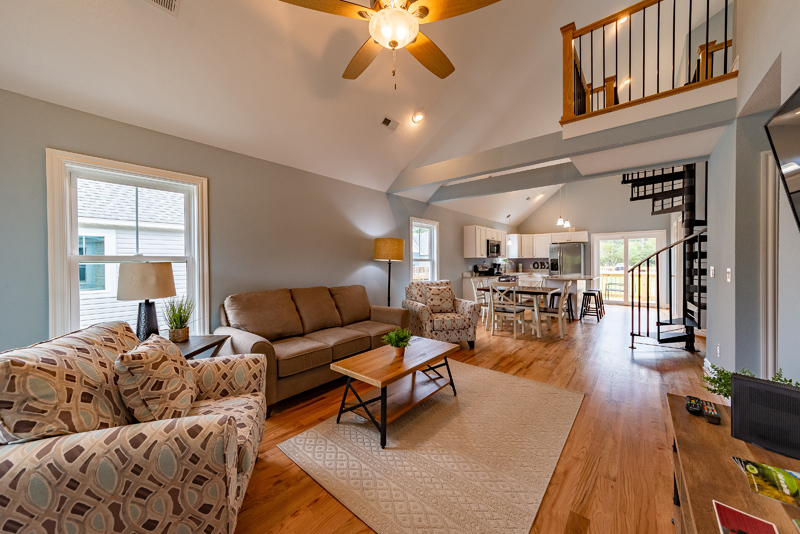 Each two-bedroom two-bath Kilmarlic Cottage comfortably accommodates four golfers and features a full kitchen, living room and back deck, complete with rocking chairs – providing the perfect setting to relax and enjoy the view of the courtyard and natural pond. 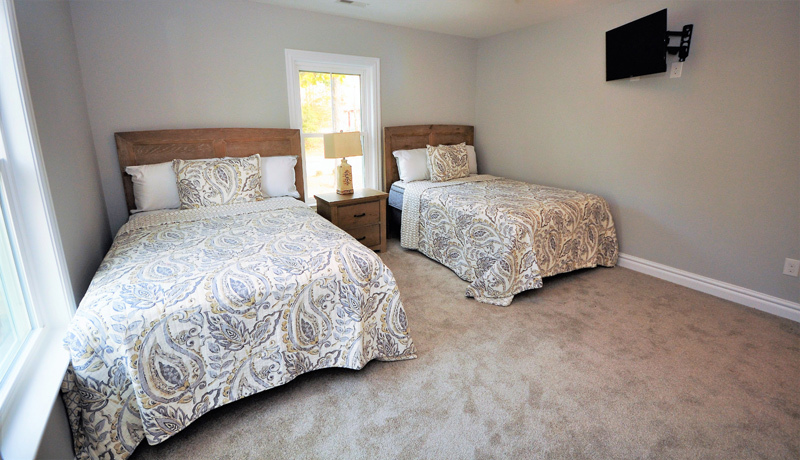 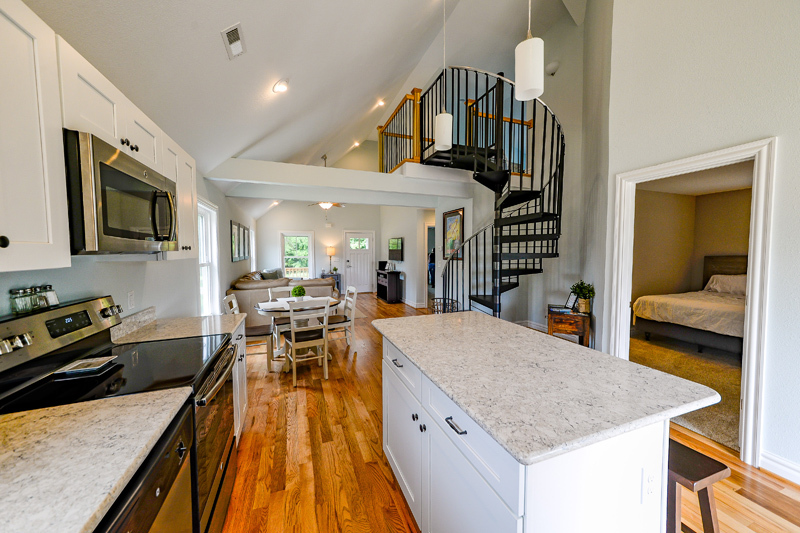 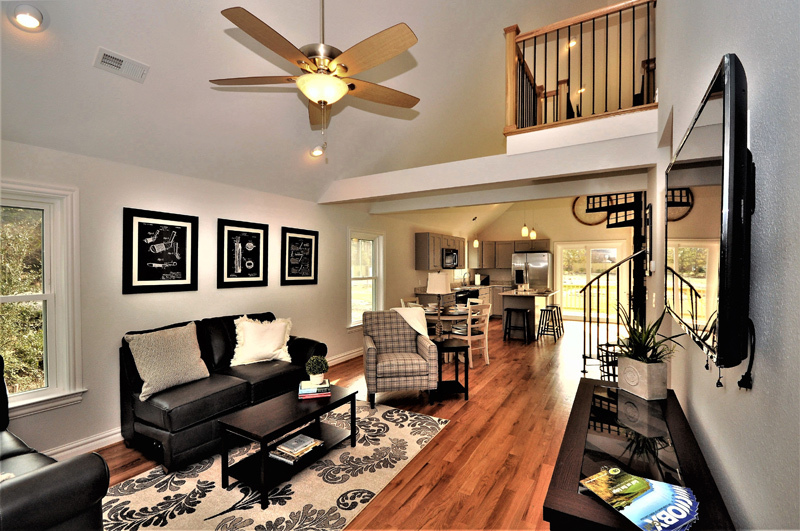 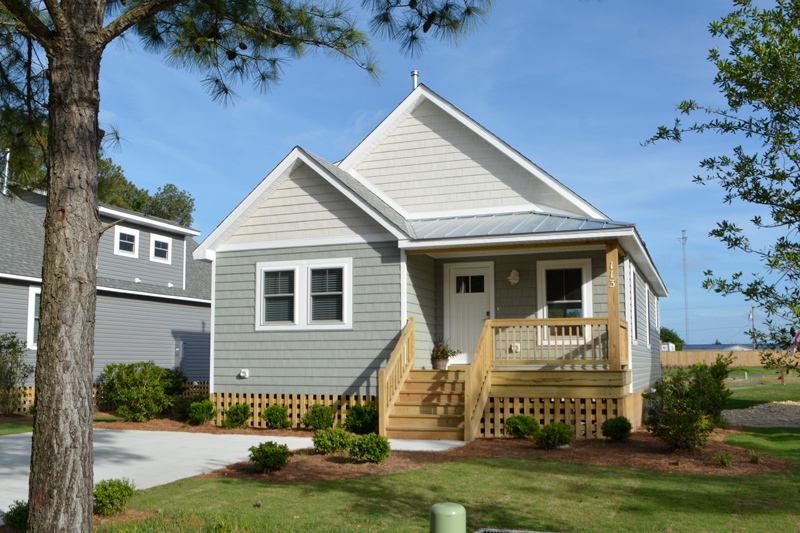 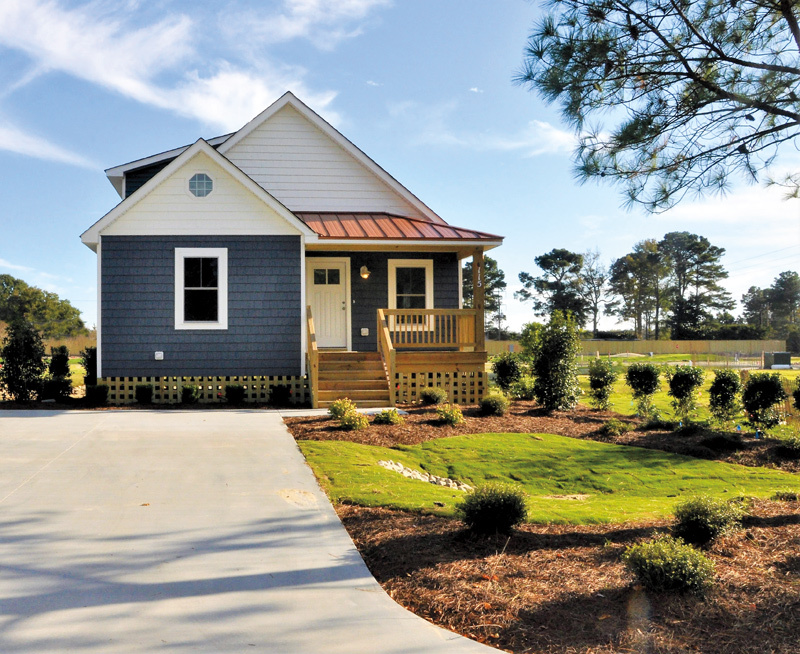 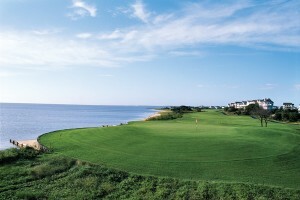 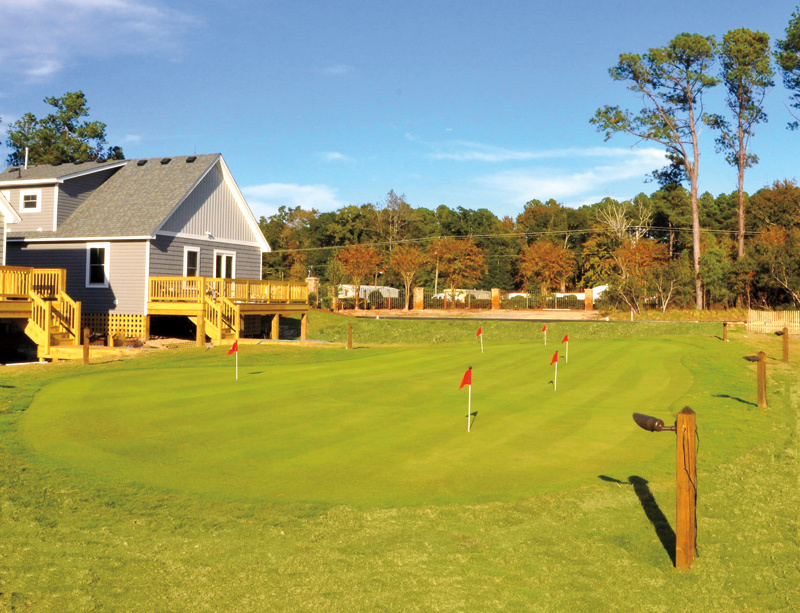 Kilmarlic Golf Club has opened the first 3 of 18 new on-site cottages. 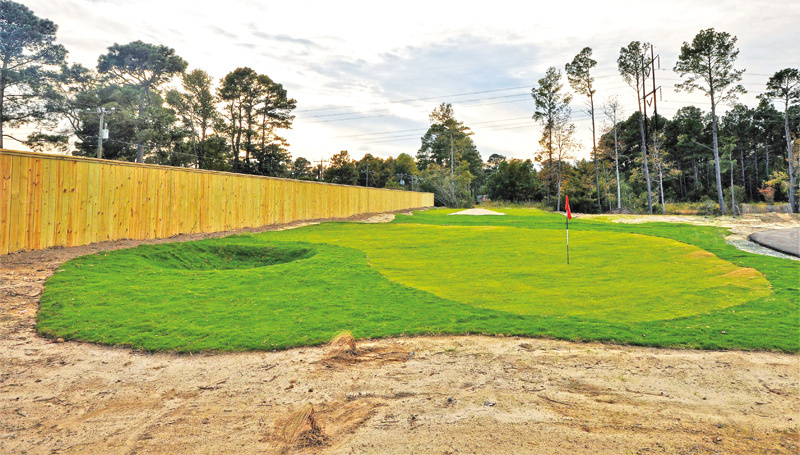 By project’s end 13 cottages will surround a 5,000-square foot, lighted putting green, with five others set on a small pond. 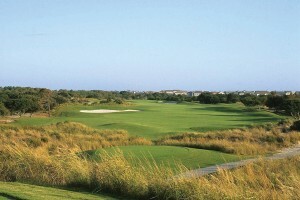 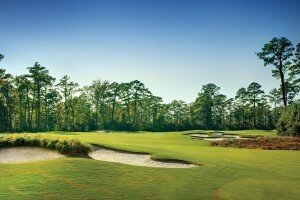 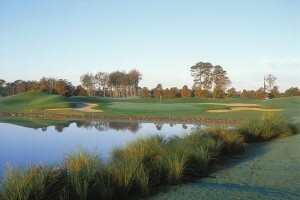 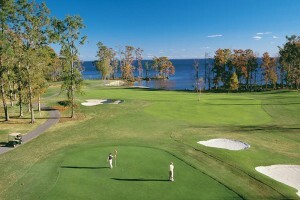 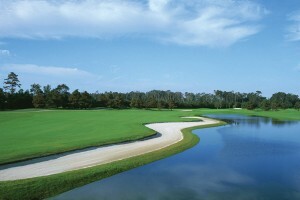 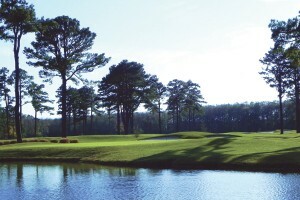 In addition to the putting green, there is also a four-hole short course, offering a quartet of par-3 holes that play between 27 and 40 yards.